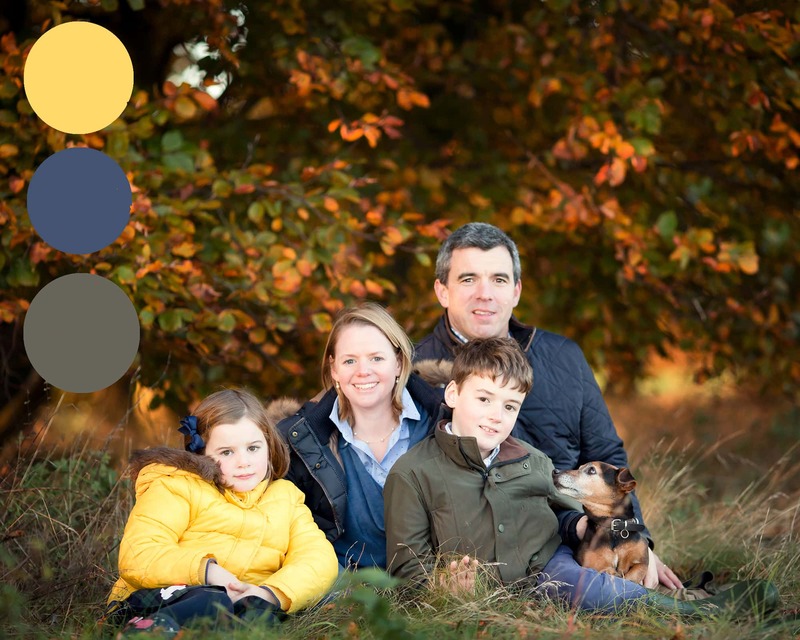 Once you have completed all the details on the form to book your family photo session, an invoice will be emailed to you separately for your session fee (which is £149 for weekends, bank holidays and school holidays and £49 for Monday to Friday). This covers the shoot itself, editing of the images and access to a private password-protected online viewing gallery. You then go on to purchase any of my digital and print collections. If you have a gift voucher, please give the voucher number, package details or amount, and expiry date. Please tick here to confirm you have read and agreed to Louisa French Photography's Terms and Conditions which can be found by clicking the button below. Choosing what to wear for your photo-session is actually very important. The wrong clothing choice can make a beautiful family portrait look clumsy. The basic rule to picking out clothes for the family is co-ordinating, not matching! 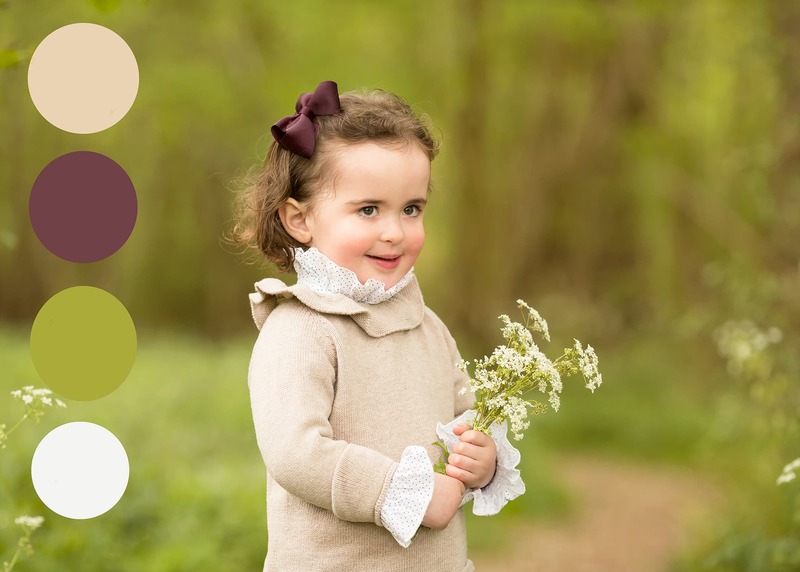 Co-ordinating your family in both colour and style can really pull a family portrait together. Keep the main bulk of your clothes neutral – creams, greys, whites, blues and denims etc. Then pick out a colour or two that you can all use various tones of within your selections – yellows, blues, pinks etc. Make sure everybody is comfortable! Children dressed in comfortable clothes that are able to run around have fun will give out far more real smiles than those in formal uncomfortable clothes that feel constricting. Prepare in advance. Make sure your clothes are clean and pressed a couple of days before the session. Keep make up simple – the family photo session is not the time to try out that new shade of fluorescent eyeshadow you saw in a magazine! And if you’re prone to ‘shine’ apply a layer of translucent powder just before the session. Make sure boys and men’s haircuts are done at least two weeks beforehand in case of any disasters! Lastly, if you’re unsure of what to wear, please feel free to email me a photo beforehand and I can offer some feedback. Feel free to bring a bag of other accessories or children’s outfits so you can have variety in your images (or incase anybody falls in the mud!). What happens on the day of your photo-session...? What happens once I’ve booked? I will send you an email confirming your session timeslot and payment, as well as information about what to wear, the sesison itself and details of my product packages. A few days before your session I’ll call you to chat about finding the perfect location for you. I will also ask about you and your family so I can plan the perfect session to suit your needs and get the best from your children. Feel free to ask me any questions you have about the day! Your session will last around 2 hours depending on the age and number of children you have. 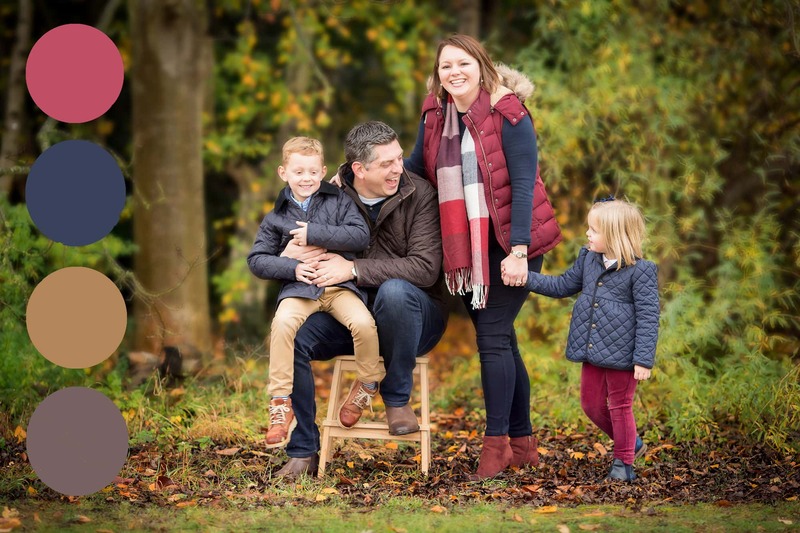 It will be relaxed and enjoyable resulting in some beautful and natural photographs capturing the emotion and relationships within your family. There will be plenty of time to play games, have snacks, breaks etc. 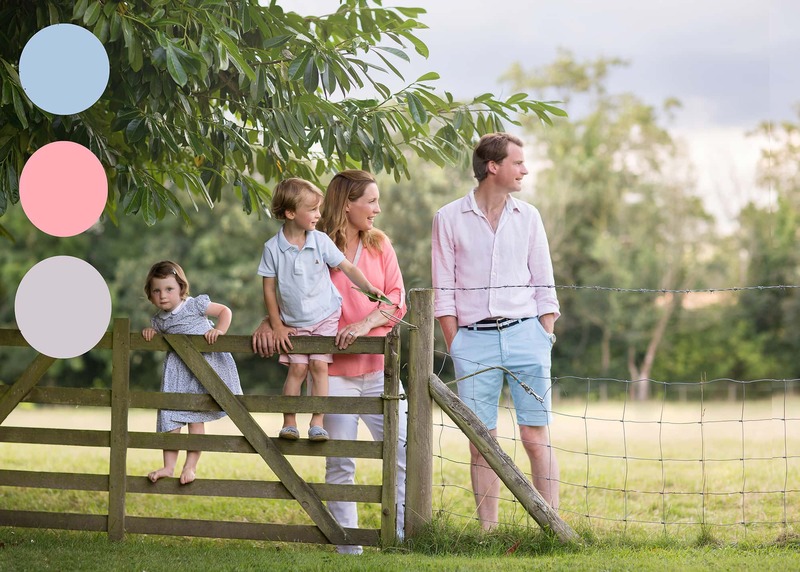 I will offer some direction to make sure you are in the most flattering light and position but then I like to photograph your family naturally. This is your time to relax and enjoy having fun all together for a couple of hours whilst I photograph those real smiles! I photograph outside in the UK all year round. Light rain and showers are not usually a problem. We may slightly change the time of your session according to the detailed forecast. If heavy consistant rain is forecast, we will re-schedule your session for another day, but I will keep a close eye on the forecast and be in touch a couple of days beforehand. I will spend time selecting and digitally editing the very best images from your session (usually around 30-40). These are then uploaded to a private password-protected viewing gallery. You will receive your viewing gallery around 2-3 weeks after your session. It will be accessible for 7 days for you to view and share with family and friends and choose what you want to order.